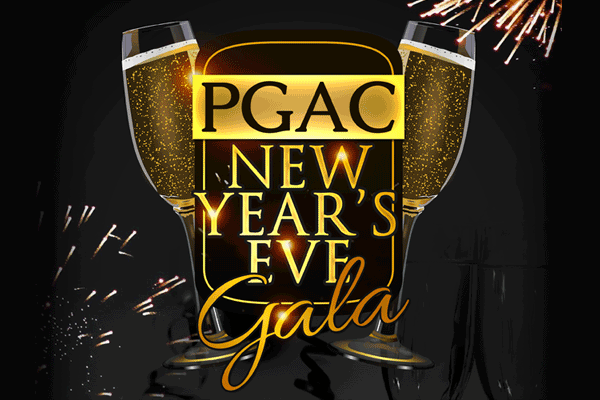 Celebrate & Ring in the New Year at Pitman Gallery & Art Center! To prevent duplicate orders, DO NOT click the "Purchase Tickets" button more than once. Tickets will not be issued, we will take your name at the door.